What is the one thing that comes to your mind when you hear about scary movies? Well, one would be that it is going to be a thriller/ horror movie that’s going to scare the crap out of you. Back then in the olden day’s horror movies especially Hollywood movies used to make sure that everyone turns out to be startled by the end of it. From past many years, we have seen some of the best horror movies of all time which happened to be creepy, slasher type films and are well connected with today’s audience. Many people nowadays prefer a horror movie because of its storyline and mainly crazy out of the world background scores. Looking at all these aspects we have come up with a list of Top scary movies of all time, which at least should be watched once especially in the night. This movie is not a routine horror movie. It took horror movies to a whole new level. The plot of the movie revolved around a group of collegians who decide to spend their weekend at a Crystal Lake. 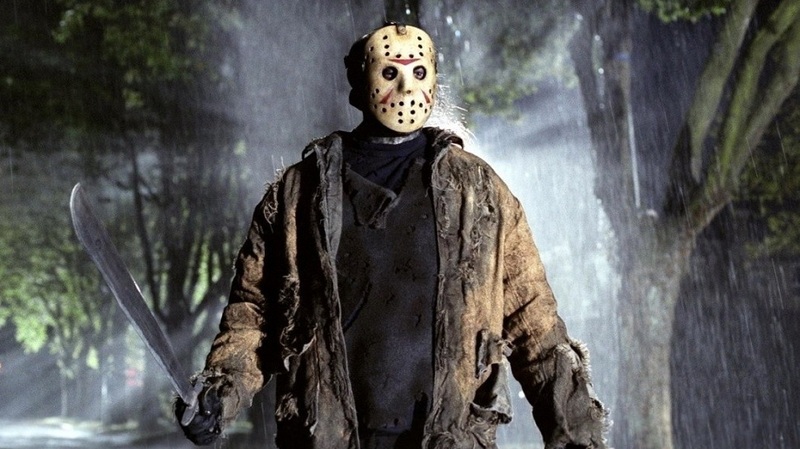 This whole trip turns into a massacre because of the deadly and vengeful Jason Voorhees who is on a killing spree and is waiting to kill them as well. Well, you cannot call it a complete horror movie but yes the instances and the storyline makes it very spooky which is why it has made to the list. This story completely revolves around a married couple and their commitments that they have to face together like fear of parenthood. Their life completely takes a turn when Rosemary gets suspicious about their neighbours and later realizes that they might be members of an evil satanic cult. 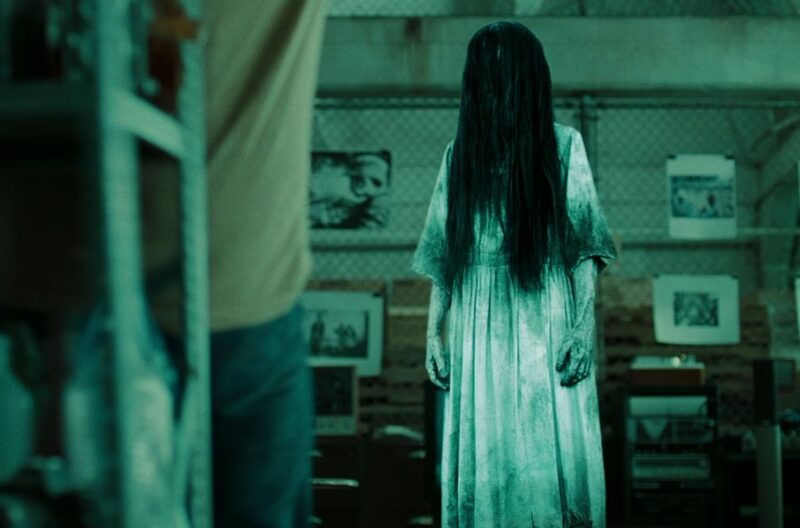 It is considered as one of the best horror movies of all time. This story is an adaptation of the Japanese movie “Ringu”. After few years in the early 2000’s Hollywood planned to go ahead with its own version of the movie and turned out to be stylish par with the original Japanese one. The story revolves around Rachel, a young journalist who took it upon herself to investigate a mysterious videotape after her niece’s horrifying death. 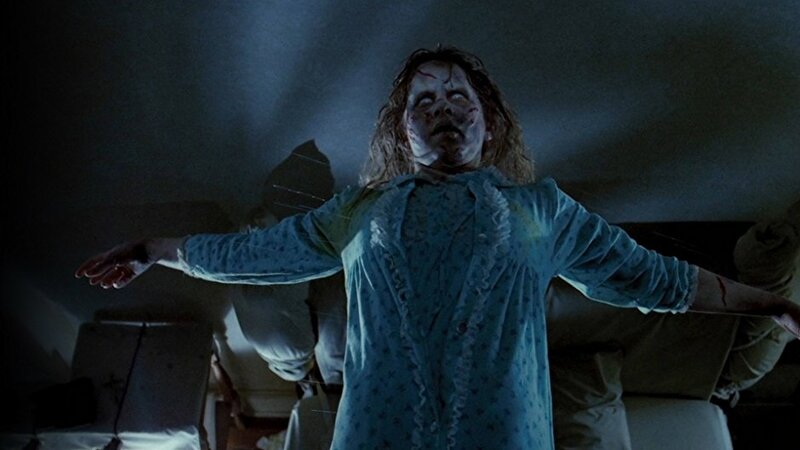 This story turned out to be a masterpiece and is still considered to be as one of the best horror movies of all time. This story turned out to be a massive hit in the late 70’s giving it a cult status. The plot is about Robert and his wife, after the death of their first born they adopt Damien. Several mysterious events soon start to happen to plague them. 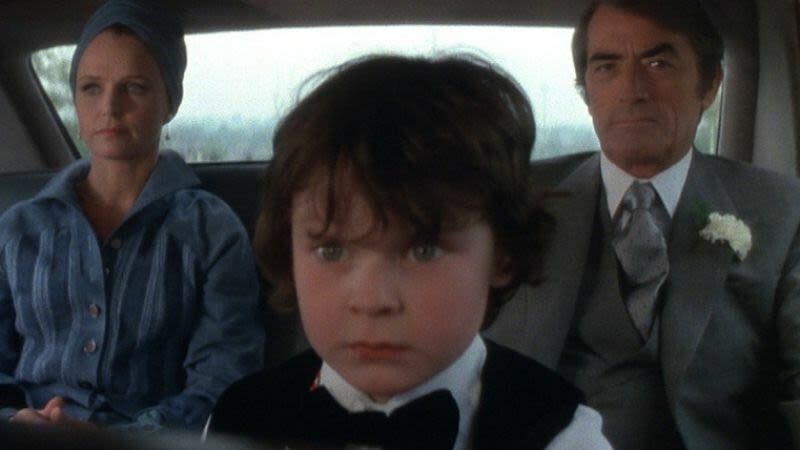 A local priest later happens to reveal to Robert his son’s true mysterious origin.This is considered as one of the top 10 scariest movies of all time. 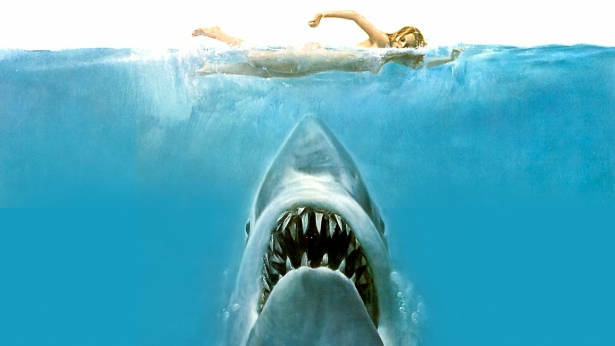 A police chief, a scientist and a fisherman completely dive into action after a white shark terrorizes the people of Amity, which is a quiet and peaceful land. This story again received a cult status back then and was considered to be as one of the top scariest movies of all time. Five friends travel to a cabin in the woods where they find a tape and play it with incantations. This releases the demons which later possess each one of them and the story is about how all of them try to survive leaving just one person fighting for survival. This movie has really some chilling movements. 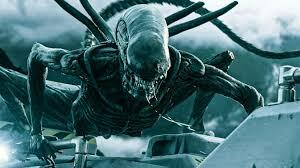 Ridley Scott’s Alien is about a creature from another planet who is trapped in a spaceship with the rest of the people. The creature is one of the spookiest things in the movie because no one has a clue where it is hiding and also can shift into many forms killing all its anomalies. 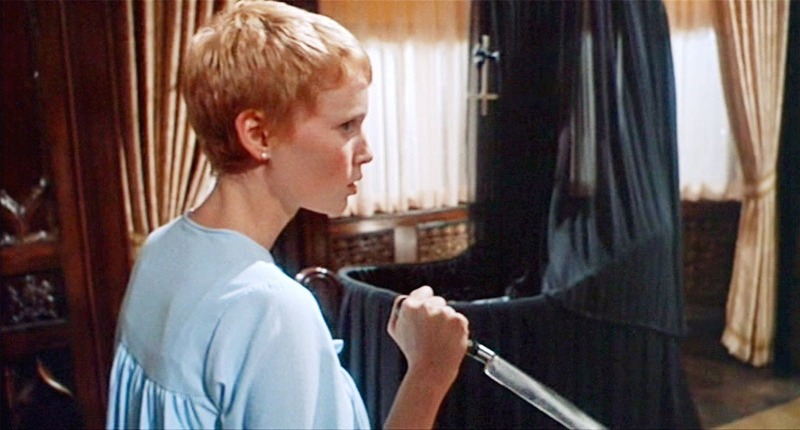 This film is considered to be as one of the slasher films that had set the bar high back at those times. 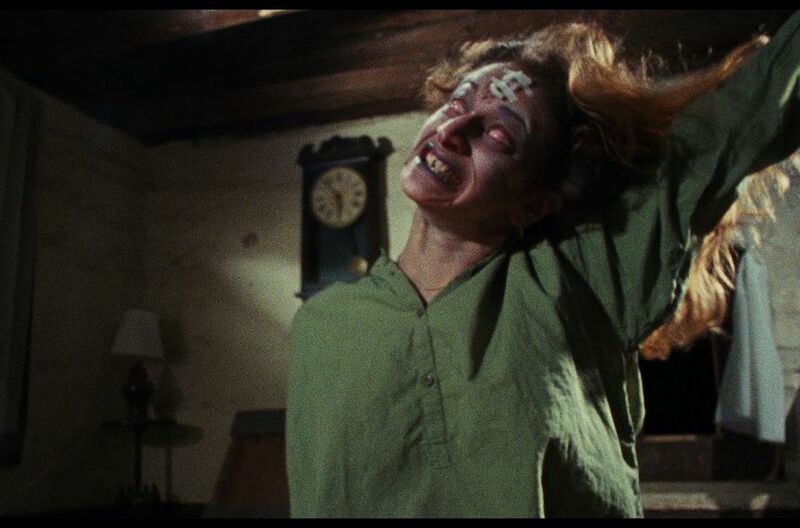 It gave a cult status and is one of the top 10 horror movies of all time. 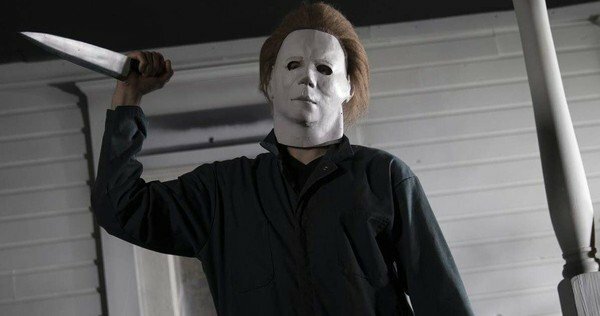 With a suspenseful tale of a babysitter and a murderer has been a benchmark for many movies that have come out with the same concept.Michael Myers is what makes the original movie quite creepy. Stephen King is known for his gripping stories and horror flicks. 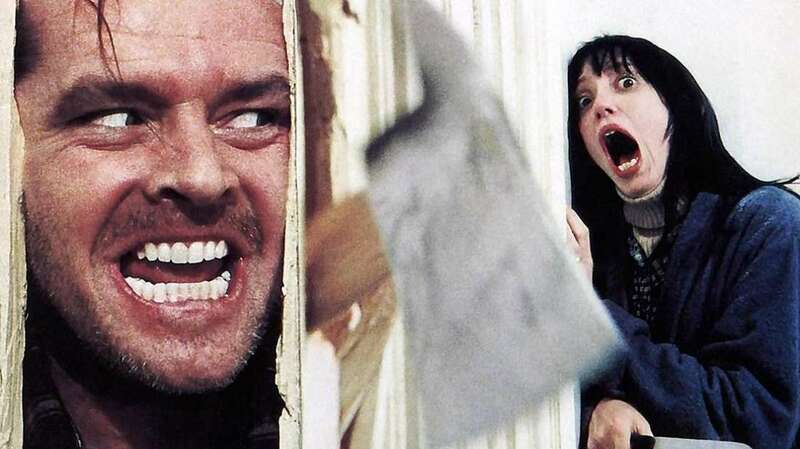 This movie has stolen the show in terms of psychology, horror, thriller and had one of the most insane and over the top acting by Jack Nicholson. The story is about a caretaker of a hotel that moves in with his family to the hotel. Due to unforeseen circumstances and foggy weather, the hotel is closed down for about 4 months which leaves him in charge of it. The plot is about how he goes insane because of the isolation which affects his family members. This story still has a creepy storyline and is considered to be as the scariest and one of the best horror movies of all time. An actress notices that her 12-year-old daughter starts behaving very weird and starts to physically harm herself. Meanwhile, a young priest starts doubting is faith while taking care of his mother’s sickness.